It has been a while since I posted here so sorry for the delay. 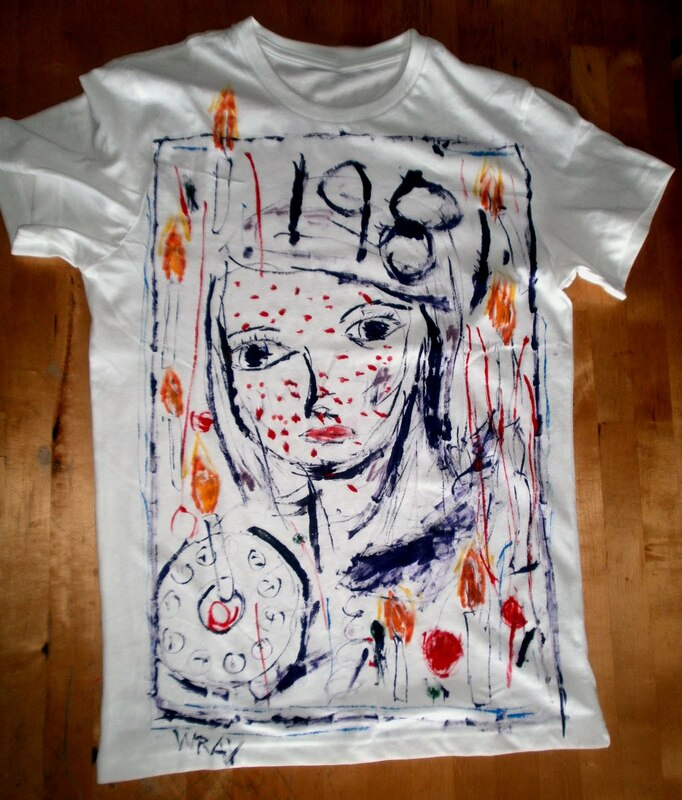 This new shirt is done in a more abstract style using fabric paints. Hope you find it atomic. More shirts to come.